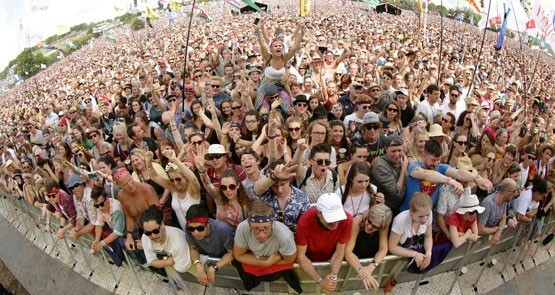 For Aussies considering going to next year's world famous Glastonbury music festival Larissa Nicholson presents a guide on what to take, what to leave behind and what to do when all else fails. All public events tend to make a bit of a mess, but some are worse than others. Newsweek looks at some of the biggest garbage-generating events on the planet, including NASCAR, Glastonbury and the Olympics.